A man was recently cited after another Yellowstone visitor took video of him walking up to a bison in a roadway congested with stopped cars and waving his arms. The animal charges him a couple of times, but Reinke doesn’t appear to get hurt. Then, Yellowstone rangers connected Reinke’s extensive history, including past citations for drunk and disorderly behavior, and seeing the egregious nature of the wildlife violation, the Assistant U.S. Attorney requested his bond be revoked. The request was granted and a warrant was issued for Reinke’s arrest. Arrested Animal Harassers – What Were They Thinking?!! 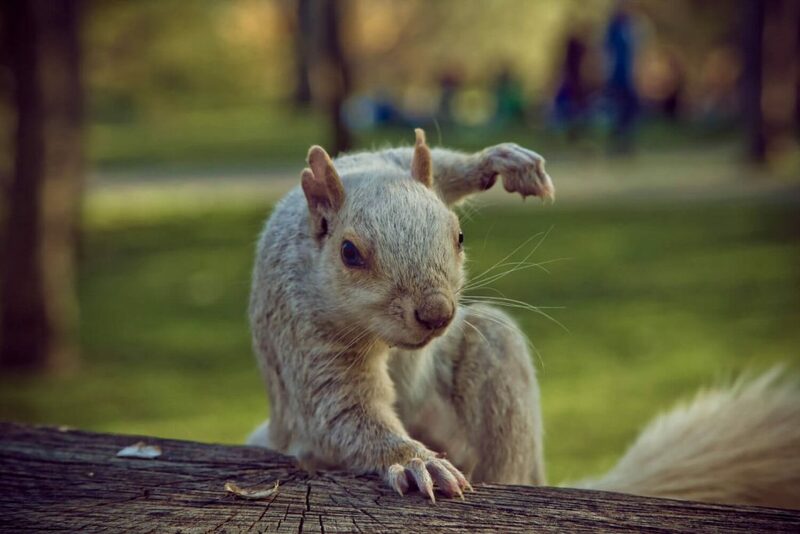 A Detroit woman was arrested for allegedly capturing and training squirrels to attack her former lover. These attacks caused him many serious injuries, including the loss of two fingers and one testicle. In her residence, they found a dozen cages, holding a total of 27 squirrels. They also found two training dummies with pictures of her ex taped over their faces. A man and his two children petting a manatee calf in Florida were holding the calf partially out of the shallow water. In another image, one of his young children is sitting on top of the animal as if riding it. biologists said such contact could be deadly for a manatee calf. 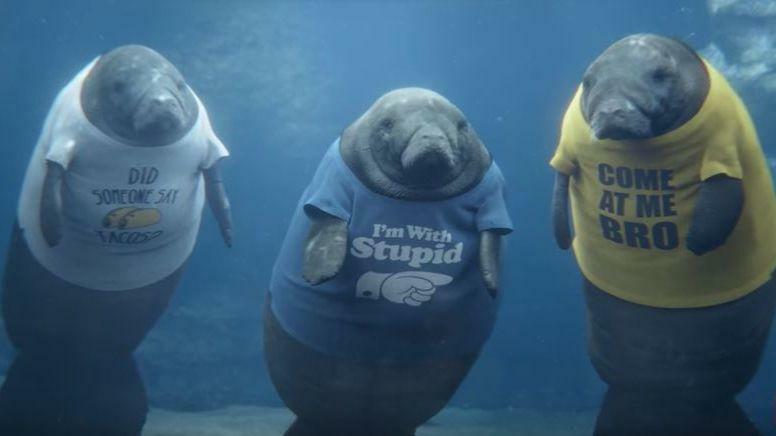 The Florida Manatee Sanctuary Act makes it illegal to molest, harass or disturb manatees, classified as an endangered species in the state. His offense also violates the Marine Mammal Protection Act of 1972, which makes it illegal to hunt or get up close to manatees as well as all other marine mammals, such as whales, seals and walruses. What do you think? Should people be criminally prosecuted for harassing animals even if the animals are not injured?